Guilt-free chocolate full of vitamins! Available in delicious sea salt & caramel flavour. 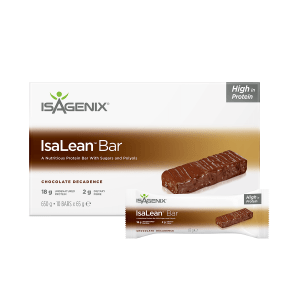 Despite their delicious, chocolate flavour, IsaDelights only have four grams of fat and 60 calories per serving (along with B Vitamins, amino acids, minerals, and antioxidants). 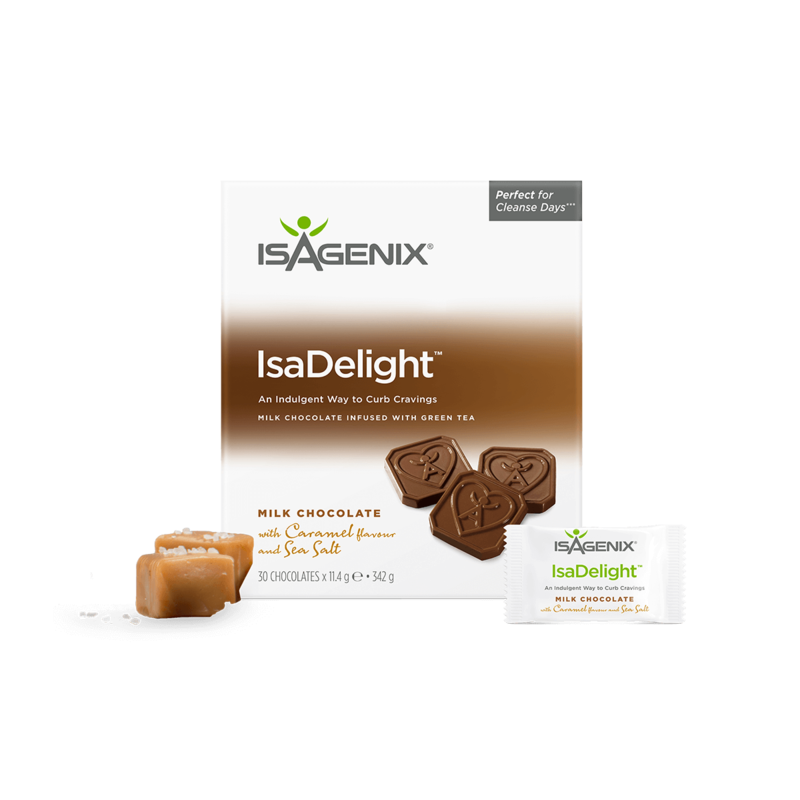 IsaDelights can be enjoyed on both Shake Days and Cleanse Days as a way to fight cravings and curb hunger in a healthy way. 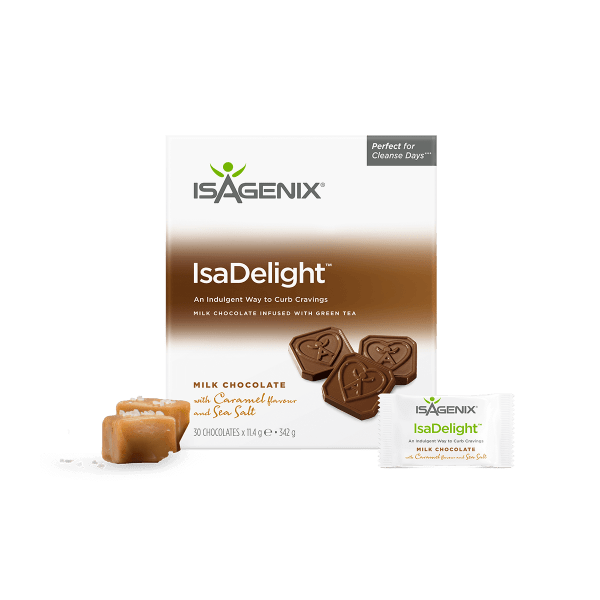 Made with 70 percent non-alkalized cocoa powder, IsaDelights are created using a special low-temperature technique designed to preserve the potency of its antioxidants. 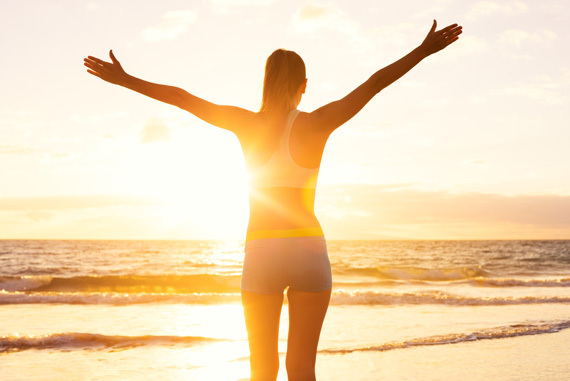 IsaDelights are also infused with antioxidant-packed green tea to increase thermogenesis. 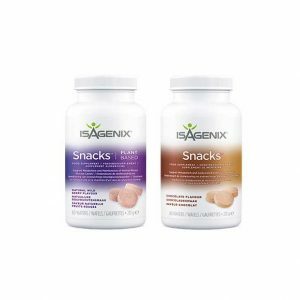 One of the first products in the Isagenix line, IsaDelights have stood the test of time, continuing to be a best seller year after year. Most importantly, these popular treats use cocoa beans that have been 100 percent ethically sourced. These high-quality cocoa beans boast numerous health benefits thanks to their rich antioxidant content. 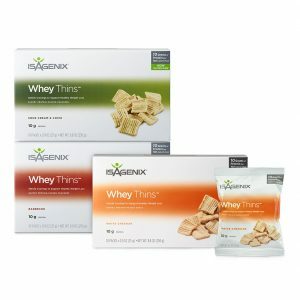 Isagenix Whey Thins is a great alternative with delicious protein-packed servings that help keep hunger at bay while supporting your health goals. 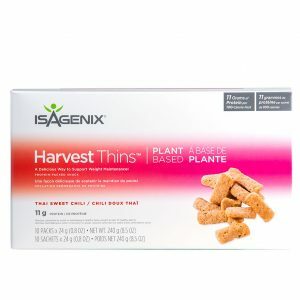 Isagenix Harvest Thins is a great alternative with delicious protein-packed servings that help keep hunger at bay while supporting your health goals. Curb your cravings with delicious snacks. A core part of shake & cleanse days.